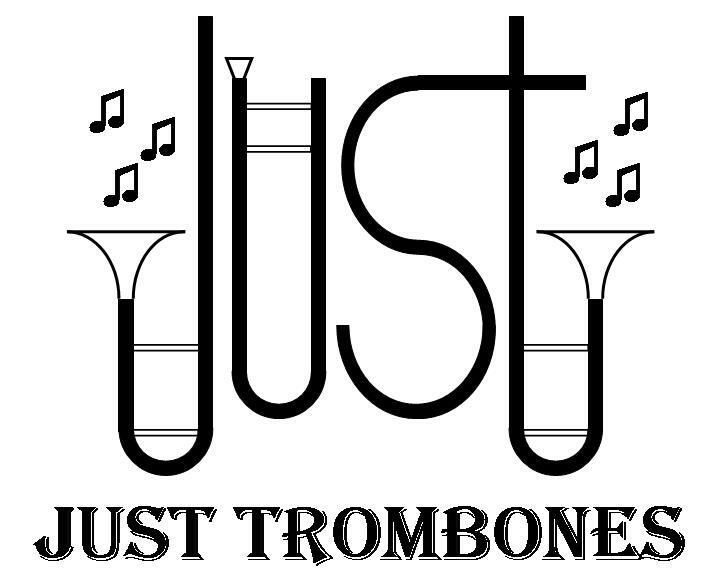 “Just Trombones” is an all-trombone ensemble that performs throughout the year. 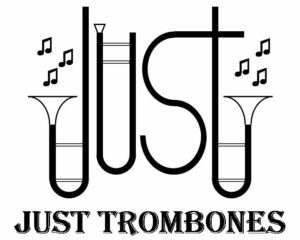 During the Christmas season the group plays for senior citizens in retirement facilities, hospital patients, and at area shopping malls. Most members are from Midland, but Bay City, Freeland, and Saginaw are represented. Sue Gessford serves as the group’s coordinator and scheduler, while Dave Gessford organizes the music. Richard Harner directs the group musically.